If you’ve ever tried to move with your significant other, you know that there are few things in life that are worse. It’s a surefire way to lead to a fight, a trip to the hospital, or both. For San Diegan Andrea, that struggle is all too real. Thankfully, Andrea knew of a service that might be able to help with their move, and save her marriage: Dolly. First, Andrea tried a traditional moving service – the same service that had helped her move apartments previously. “It was really difficult to find a date and time that works for both of us, so I finally gave up.” Luckily, she’d heard about Dolly from her friends, and the positive reviews they gave proved true. “I was able to schedule two movers for an hours of labor [not long after] posting my request.” The best part? The Helpers came on that same day. Andrea will definitely be using Dolly in the future, and is a big fan of the service. 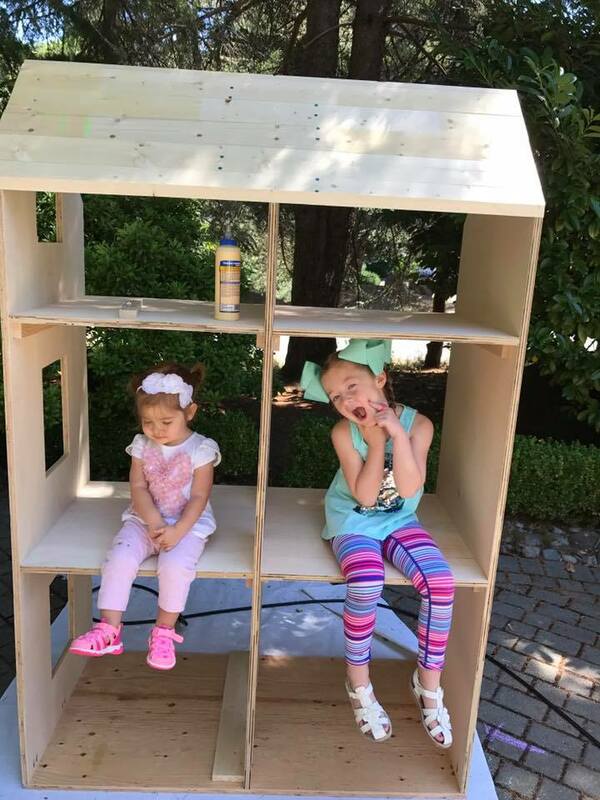 “The whole experience from booking to the actual help from the Helpers was great.” There was no dispute, the heavy stuff was moved, and now, her daughters have a fun place to play – we can all be thankful for that!